My passions! My favorite subjects! 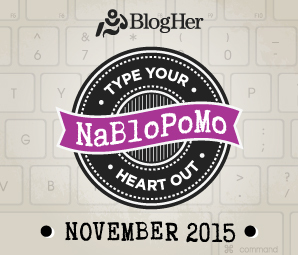 NABLOPOMO – # 28 – WHAT AM I READING? For the 28th day of the NaBloPoMo challenge, I thought I’d show you what I’m reading at the present time, what I plan on reading next, and two of my all time favorite books. 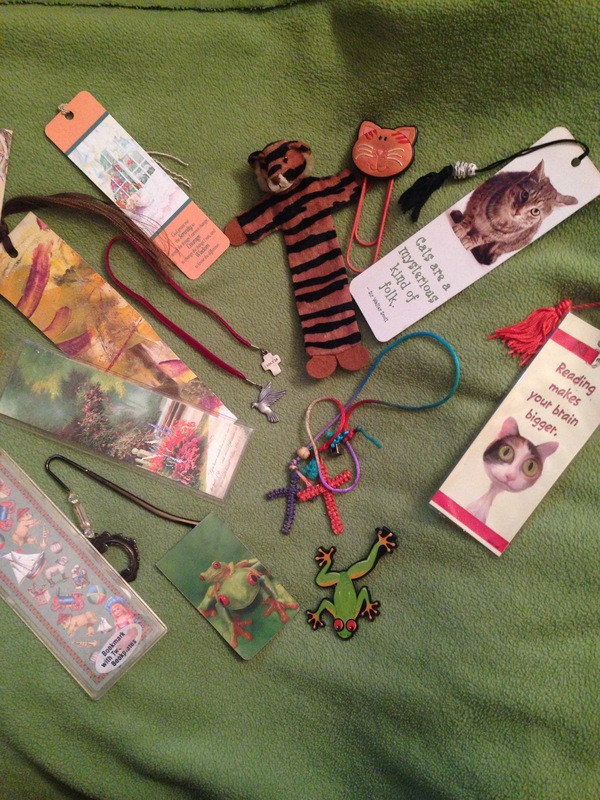 And…bookmarks! Do you like to use a bookmark? I didn’t used to, but now they have such interesting ones, I like using and collecting them. I also make some of my own. The first two pictured books, are those I’m currently reading. I usually have more than one started at the same time, and leave them in different rooms. These I’m about half-way through them, and they are good. They are by a couple of my favorite authors. I’ve read the whole series of the Shopaholic books, up to this one, which is the newest. And the memoirs of Jen Lancaster are ones I’ve followed for a long time. 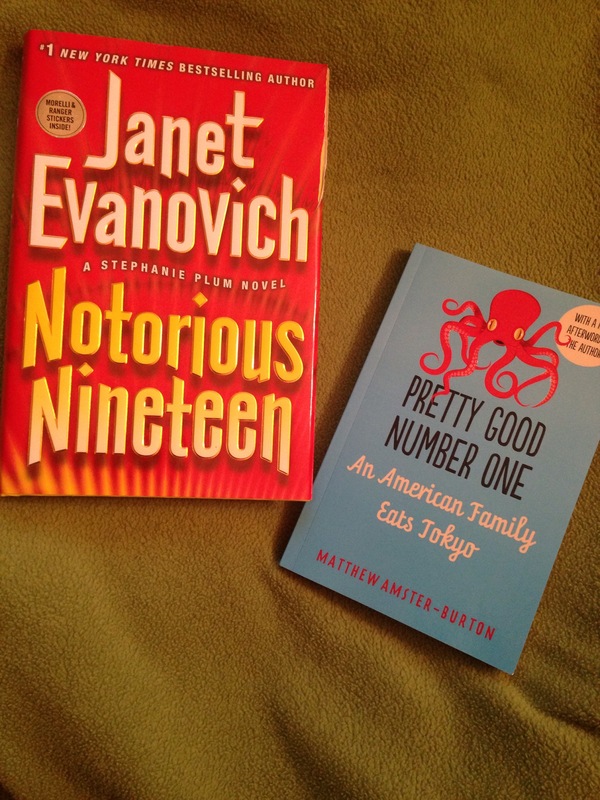 The next photo shows the two books I’m planning on reading next. Janet Evanovich writes the Stephanie Plum series, and I’ve read them all up to this one (I’m a little behind, as there are three more I don’t have yet). The next one I just got for my birthday, recently…I’d not heard of it before, but it looks good. The last photo shows the two books that are my all time favorite. I’ve read them every year, for many years, and I write my fan fiction story as a continuation of the Lost Souls book, by Poppy Z. Brite. 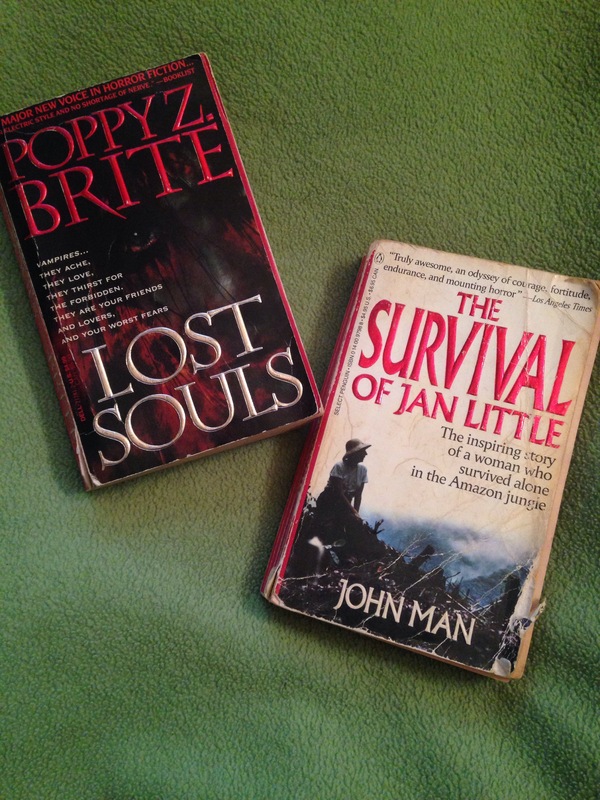 The Survival of Jan Little, by John Man, is a true story, and is amazing. I don’t know about you, but I’m not fond of waiting. Seems like everywhere you go, you have to wait in a line, wait in a room, wait to be seated at a restaurant, wait on the waitperson to take your order, wait on your food to come to the table, wait at stop signs and red lights, wait for your flight at the airport…waiting…ugh! Waiting is boring. When you have to wait at the doctor’s office, way past the time of your appointment, it is one of the worst. Would you agree? So, when I know I’ll be in a place of waiting, I bring along something to occupy my mind and time. I always have a pen and paper to write on. I look around at my surroundings, at all the other waiting people, and write about what I see. This, then, is what I wrote, on December 9, 2014, while…you guessed it…waiting. So, waiting at the eye doctor appointment with my husband. It is his appointment, and he likes to get to places early, in case we can get in earlier than anticipated. Sometimes it works out, sometimes not. This is one time it did not. We’ve been here forever it seems. The appointment was at 11:30, but we got here about 10:30 or so, and now it is ten minutes after 12 noon. He just now got into the other room…to wait some more, I’m sure. We were already tired and bored. I did get the nosepad of my glasses changed, at no charge. It took only a couple of minutes, though. I wandered around looking at all the glasses frames to buy. I sat back down and checked my phone for messages on Facebook, Twitter, and Email. I brought my Kindle, too, in case I wanted to read something. We’d looked through a National Geographic magazine catalog, of things to buy from them…all very expensive items, but interesting. That took up maybe five minutes. The waiting room was full of people, when we got there, then it kind of cleared out. Then it filled up again. Now, there only a few people left waiting. They all look as bored as I am. They are checking their phones, and reading magazines, too. I’m sure they are wishing they could get on with their appointment and get out of here…because it is so boring! The place is nice in here, though. Good furniture to sit in, not just some hard plastic chairs. There are a few comfy chairs and a plush, leather (or fake leather?) couch. There are pretty flower arrangements on the glassed top tables, and at this time of year, a few Christmas decorations. I go over to see the ornaments they’ve arranged on the tree. There is a tv in one corner, up high, tuned to the game show Jeopardy, but the sound is turned down really low, so you can only hear it if you are sitting right by it…which we are not. I did go out to the truck for a few minutes. I’d brought a glass of iced tea, so I wanted to get a drink, and just get some outside air. It is a nice day – not hot, not cold – a little damp feeling, though. I see some fire-trucks go by, then a few minutes later, there they go again in the other direction. When I get back inside, he has gone into the eye-exam room. They finally called him back there…yay! Wonder how long this waiting part will take? I’m getting hungry. It is past noon; hope we can go get some lunch when we get done here. Where, I don’t know. Before we came here we’d taken some packages to be mailed at the UPS store, and also had gone by the mechanic’s shop to pick up an invoice for his work place. So, it started out a busy morning, but we are stuck in the waiting zone, for now. This book is one of my all time favorites. I’ve read it at least once a year since I first found it in a library. I now own a copy. If you like true stories of survival against tremendous odds, especially by women, this is one of the best that has been documented. Jan Little was handicapped with poor hearing and eyesight. She managed to get into college on a disability program, and drew social security checks. After an affair ended, she gave birth to a daughter, Rebecca. The father did not want anything more to do with Jan or the child. Wanting more for her and her daughter’s life, she moved them to Mexico. She had a taste for adventure, and yearned for some land to homestead on. She thought she could find it there. She was doing all right for being sole provider for her daughter, but had yet to find her dream. Then she met Harry Little. Harry Little was an a self-proclaimed naturalist, and adventurer, as he travelled around South America, documenting the lifestyles of the native Indians of Brazil. When he offered both marriage, and homesteading to Jan, she didn’t hesitate. They began their life together by travelling down the rivers of the Amazon jungle, by boat. It was not easy, but they finally settled on a nice piece of land, miles from civilization. They set up a camp, and planted a huge garden. Jan even befriended a small monkey, they then kept as a pet. As time went on, there were many difficulties to overcome. Harry was becoming more and more eccentric, and he and Jan were at odds with each other on many occasions. Jan’s hearing and eyesight were gradually getting worse, until she basically could see nothing. Then tragedy struck. How Jan managed, is detailed in this book. A harrowing look at what she had to do to survive, is detailed in a way that keeps you turning the page. It is a book/story that will remain in your thoughts for a long, long time. Photographs and maps are included. This book has been out of print for a long time, but I did find it on Amazon. 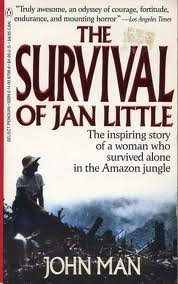 If you get a chance to read “The Survival of Jan Little”, you won’t be disappointed. Procrastination…To put off intentionally and habitually the doing of something that should be done. So, if ‘pro’ means something good, then why does the word procrastinate mean something kind of bad? You would think to put something off until tomorrow, and keep on doing that habitually, would be a bad thing to do…especially if it is something you really should be doing today, or as soon as you can. Why wouldn’t it be called ‘anti’ crastinate? Anti means against something. If you are ‘pro’ you should be happy about delaying the action, but we’ve come to think of it as a bad thing to do…a bad habit. Then, if you don’t like procrastinating about things, you should just say you are an ‘anti-procrastinator’, which would make more sense, but would be a pretty long, confusing word, don’t you think? Anyway, using the approved meaning of procrastinate, I find myself doing this a lot. I procrastinate. There, I admit it…it is said. Like Scarlett O’hara in ‘Gone With the Wind’, I’ll think about that tomorrow…and the next day, and so forth. What have I been procrastinating lately? This blog, for one thing. I keep putting off writing on here for days at a time, for many reasons. 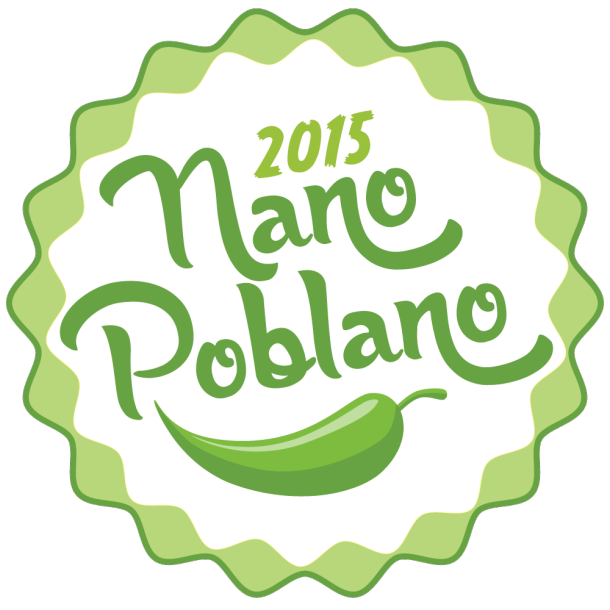 It’s not that I can’t think of something to write about, just the opposite…too many ideas. With ADHD, it gets overwhelming at times, the many directions my thoughts go toward…do this one, no do this one, then back to the other one. Finally, I’m at a standstill, and do nothing. I was doing pretty good with the daily posts for the A to Z Challenge, but when that ended, I got a bit sidetracked…distracted by all the possibilities I could bring to this blog. So, here I am now…being sidetracked again by a little problem I’m having here, that I can’t quite figure out, so I procrastinate in writing on here. The problem? For some reason I cannot get a picture to load onto my posts. I have tried for many days, and have had great suggestions from a WordPress helper in the forums (thank you jackiedana). I am still trying to get it to work, as I really like to add pictures. It was working fine on my earlier posts, then it just quit working. So, I’ve been not writing, in the hopes that the insert photo, part will someday work for me again. But, the time for procrastination is over. I’m going ahead, pictures or not, for now.